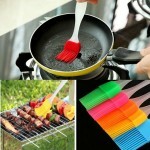 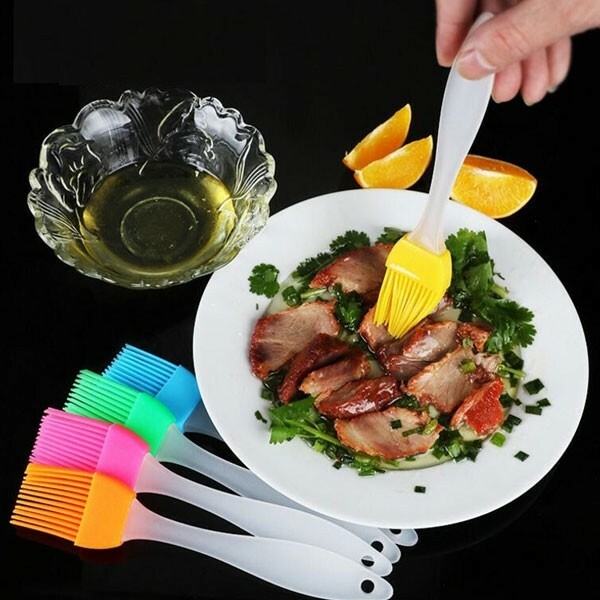 This Heat Resisting Silicone BBQ Basting Barbecue Baking Cooking Oil Brush is used for bread, pancake, barbecue, mould, etc. 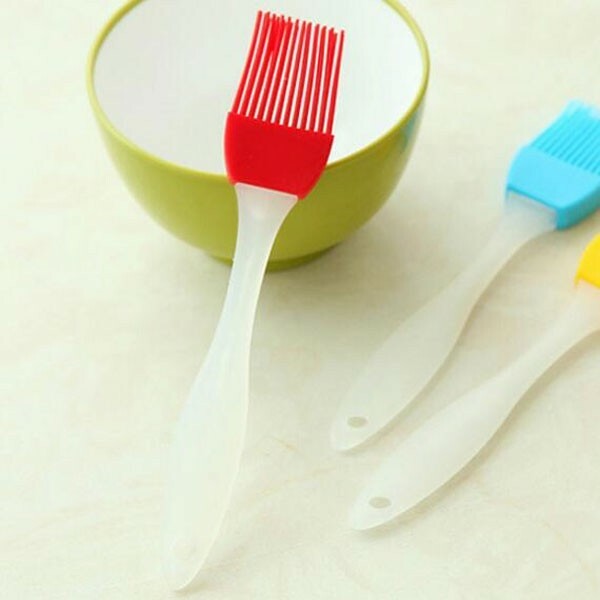 Adopting high-grade food-grade silicone, this oil brush feature low and high temperature resistance. Besides, silicone material makes it reliable and free from special odor. 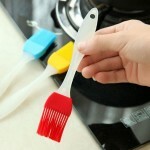 It is easy to wash. With plastic handle which can increase its hardness, stability and hand feel. 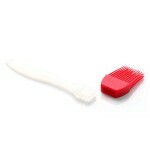 The brushes feature fine softness, elasticity and tenacity. 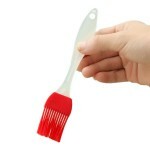 Believe in it and it will be a durable and reliable helper to you!